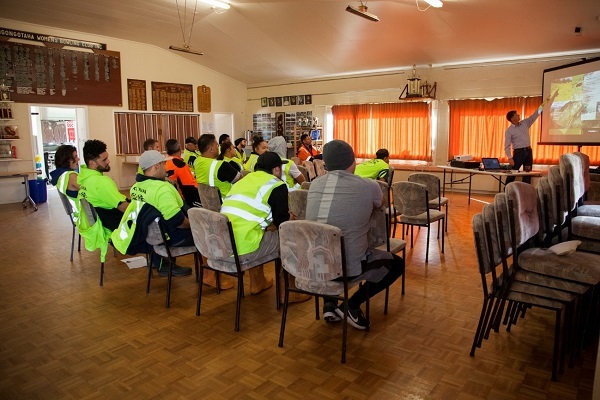 This year’s annual PF Olsen central North Island pre-start planting workshop was held on the 14th of May at Ngongotaha Bowling Club. The workshop has been a successful feature of the planting programme since 2016 and this year was no different. There were 75 planters, along with several crew managers and PF Olsen staff in attendance. The workshop followed the same format as previous years with participants moving between five 50-minute classroom sessions with a break for breakfast mid-way. It was then out to the forest for tuition on technique and good planting practices. Crews moving off to their first session with Ross Larcombe striding out in front. Safety, health and risk management with Nic Steens. 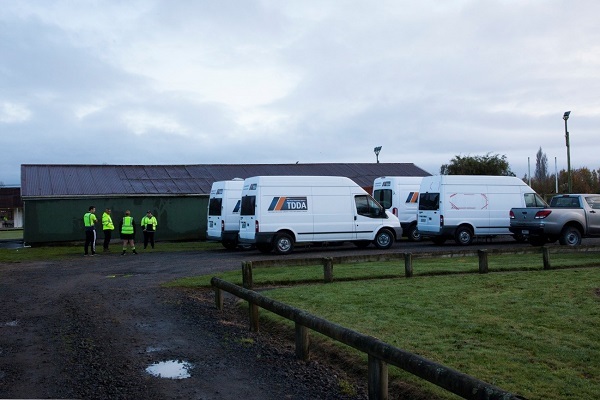 D&A management, culture and relationships with family and workmates with Jason Whatuira. 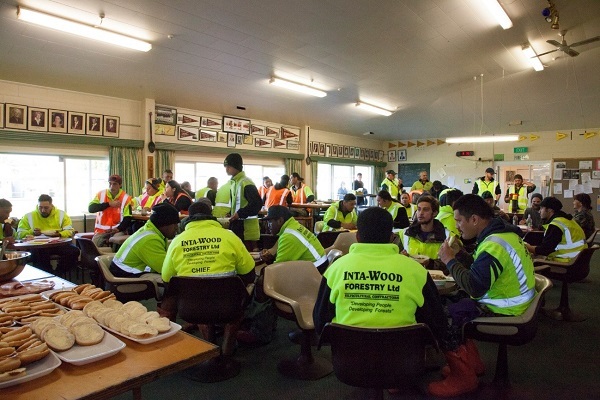 Tuition on silvicultural practices with an emphasis on planting with Bill Tiopira from Toi Ohomai. Crew leaders supervising the pre-work drug and alcohol test. Health and wellbeing skills from Cheryl Robinson of Vitae. 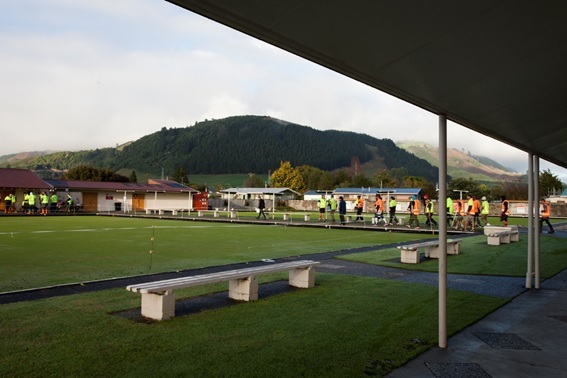 A top breakfast was provided by the Ngongotaha bowling club. Planters work full days in all weather, and the planting season is a short burst of hard work. 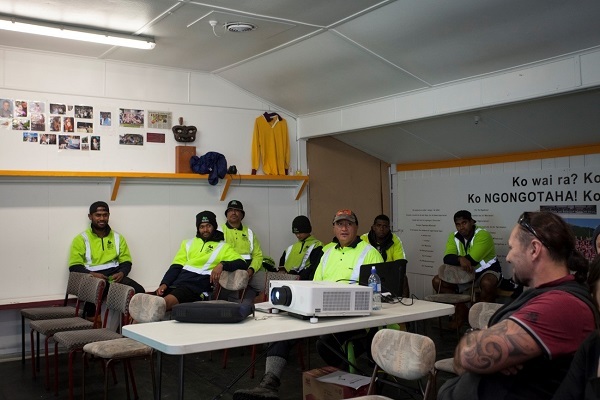 This workshop benefits the planters and their whanau by highlighting the life skills and knowledge required to ensure a productive season for all.